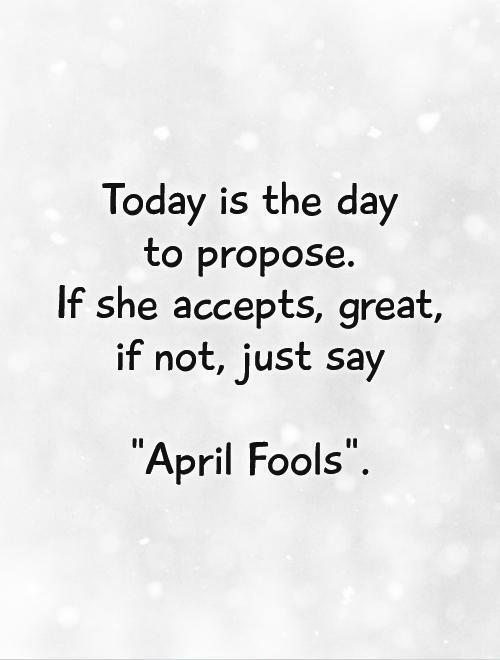 Best April Fools Pranks: April Fools Day, the funniest day of year is celebrated annually by each and everyone across the world with loads of fun, enjoyment and happiness. 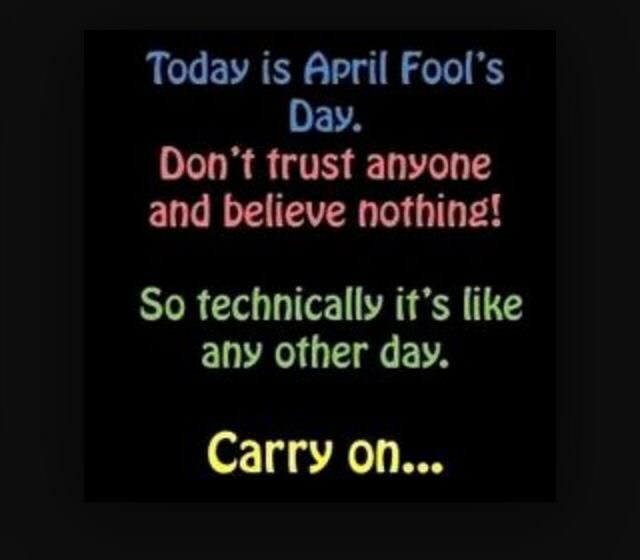 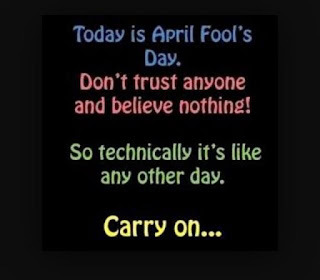 The day which observed on 1st April is also called as All Fools Day. 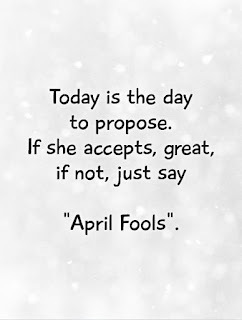 The April Fools day celebration mainly include making jokes and pranks with each other which is known to be a most popular trend to enjoy this cheerful day with full of zeal and fanfare.